Clive Palmer is trying to make a memorable impression in the Dickson electorate and beyond. 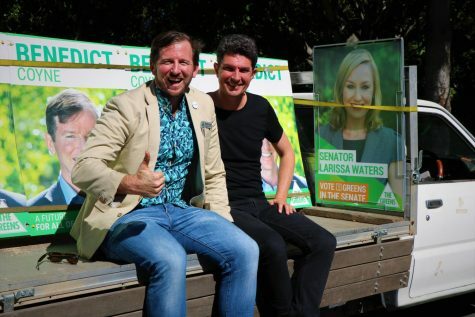 The major parties are gaining election momentum by increasing the number of billboards and signs on display in the community. Bright slogans adorning the sides of roads have become the norm. 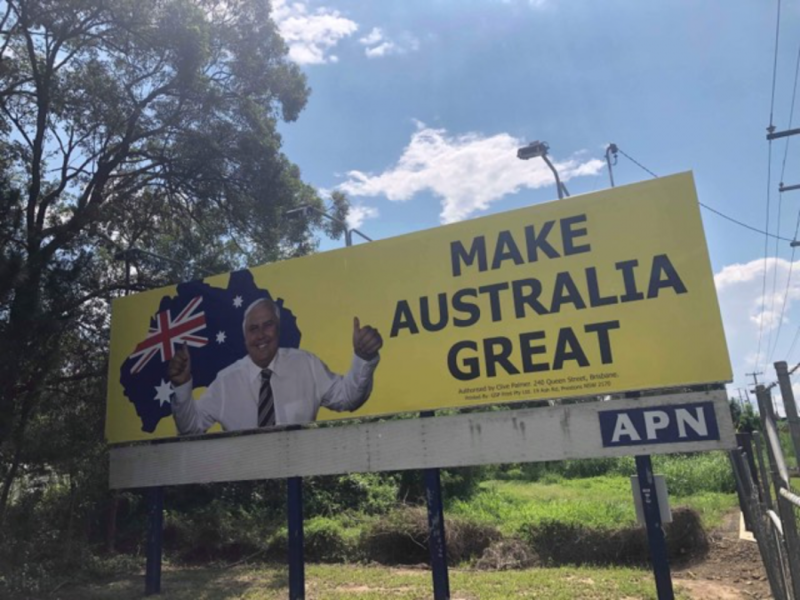 Drivers and passengers in south-east Queensland are forced to fixate on a giant Clive Palmer posing with his thumbs up. 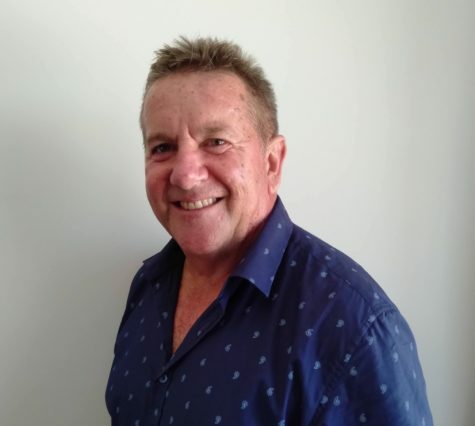 One of Mr Palmer’s 151 candidates is Stephen Austin, who is running for the seat of Dickson, and he said there would be a lot more to come. He said Mr Palmer needed to “flood” the media to compete with other parties. 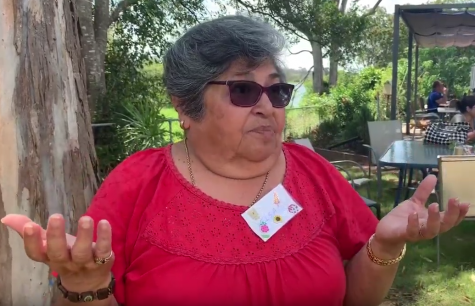 “He’s gotta flood it and if you think there’s some now, wait till we get closer to the election, he’ll just bombard it,” Mr Austin said. 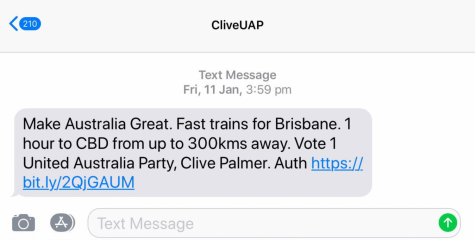 In a hurry: a text message sent out by the United Australia Party. According to Mr Palmer, the nationwide campaign has come with a hefty price tag of “more than $50 million”. The brightly coloured signs seem to embody the notion of Mr Palmer’s costly political campaign. 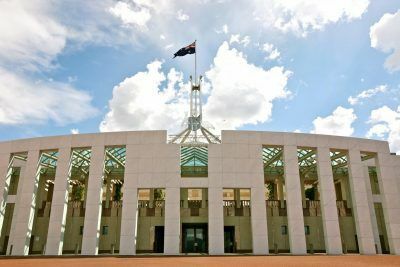 Mr Palmer’s multi-million-dollar campaign covers numerous mediums and details his vision for the country, including putting a stop to foreign investors. Radio and television advertisements, billboards, t-shirts, text messages and social media accounts are his advertising platforms of choice. All bases are seemingly covered. 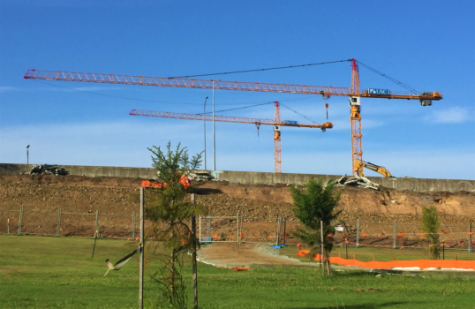 But despite laying a strong foundation, Mr Palmer may not stop at his $50 million budget. He told The Sydney Morning Herald he would not be putting a cap on his spending. “There’s no limit to how much we will contribute,” Mr Palmer said. While Mr Palmer likes to splurge on his campaign advertising, other major parties are appearing to keep a tighter grip on their funds. 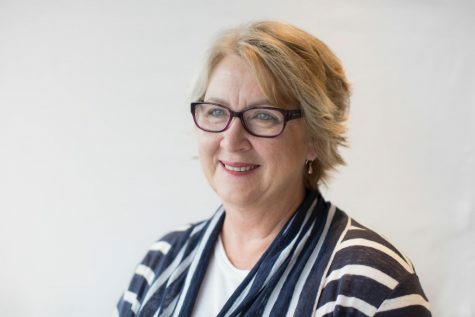 University of the Sunshine Coast senior lecturer in politics and international relations, Shannon Brincat, said the LNP spent 20% more than Labor in the 2016 federal election. 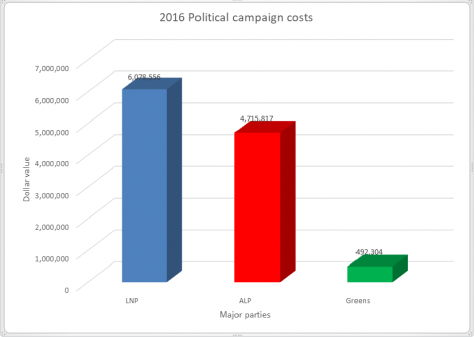 “The Liberal Party always spends more,” Dr Brincat said. 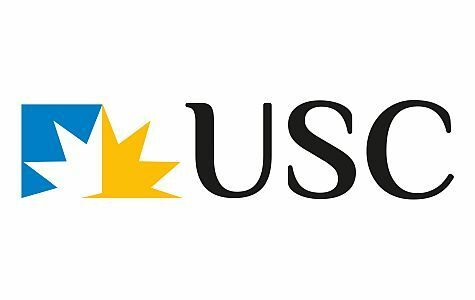 USC advertising lecturer Kelly Choong said Mr Palmer’s advertising strategy could work against the United Australia Party leader. “His message may be forgotten once the political campaigning starts and audiences are likely to remember what was said last rather than first,” Mr Choong said. But it might not be so easy for voters to forget. Mr Palmer dropped $6million on a non-exclusive deal with News Corporation to secure optimal advertising positions across the nation’s top publications, including running full page advertisements of his candidates. Mr Palmer does not seem to mind the idea of bombarding the media. “Media advertising is a way to put our party policies forward,” Mr Palmer said. He will know on the 18th of May if the costly campaign has won over voters. Stephen Austin is a part of the United Australia Party, which is contributing around $50 million to their nationwide campaign. 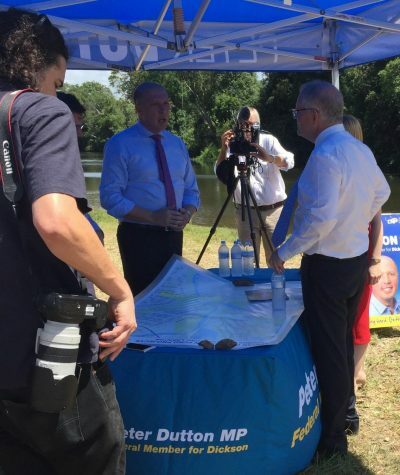 Despite his campaign being paid for by Clive Palmer, Austin has little exposure in the Dickson electorate. Being Austin’s political debut, he will be taken under Palmer’s wing. 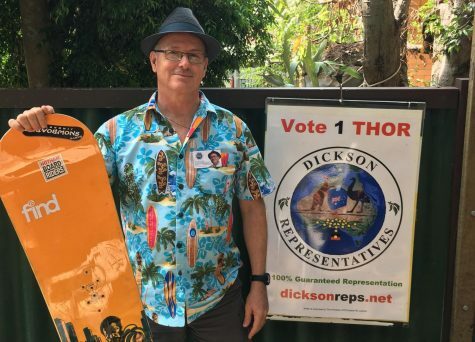 This will be Thor Prohaska’s second shot at the seat of Dickson. Funding his own campaign, the Independent said he was putting in “110 per cent”. 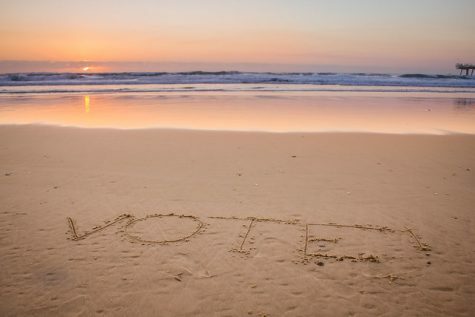 Prohaska said he believed in communication in the real world, rather than virtual passion, to make Vote Wrap an online communication tool which can allow for thought-provoking debate. 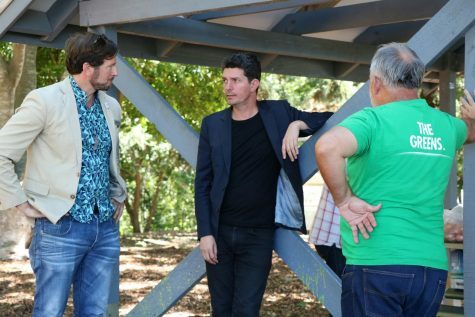 Human rights lawyer Benedict Coyne is focusing on sharing what The Greens can offer with the people of Dickson. Some of their major messages are to stop Adani, act on climate change and ditch the HECS debt. His campaign relies on crowdfunding within the local community and small contributions from many people. 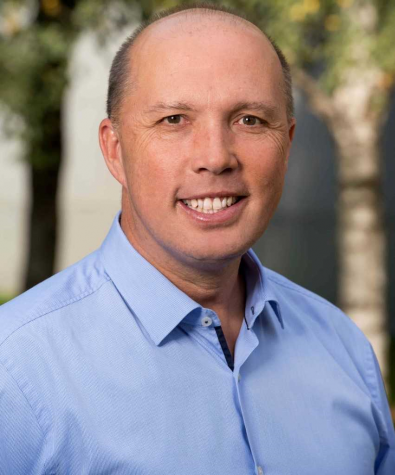 Peter Dutton has held the seat of Dickson for 18 years and is currently Australia’s first Home Affairs Minister. In 2018 Dutton attempted to take the top gig of Prime Minister from Malcolm Turnbull, but failed. Additionally, he is known for his conservative, right-wing views. The LNP often relies on donors and fund raising. Former journalist and athlete Ali France is the opposite to Mr Dutton. 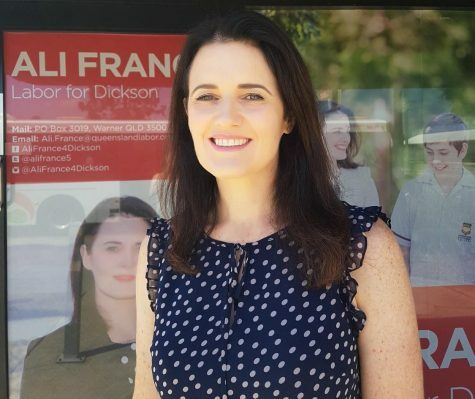 Not only are their parties chalk and cheese, but Ms France said Mr Dutton has neglected the people of Dickson, something she aims to avoid. 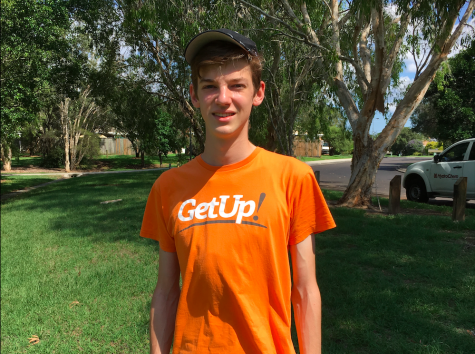 While supported by Labor, Ms France’s campaign is also being helped by GetUp’s push to oust Mr Dutton.